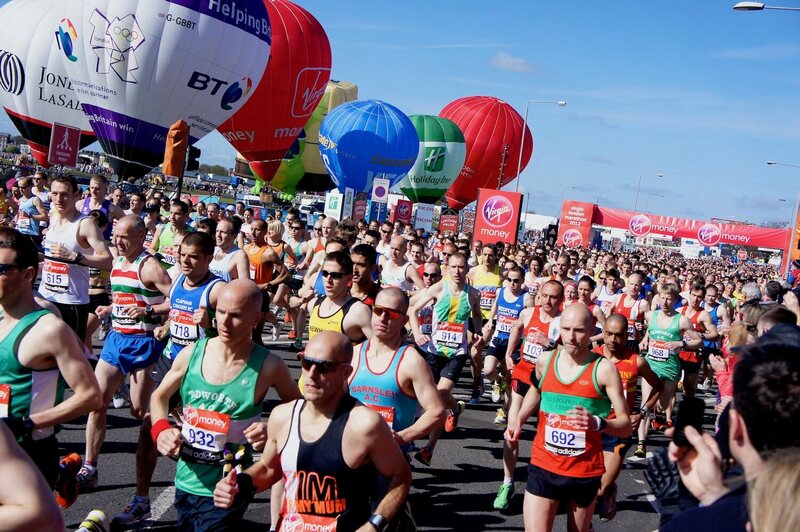 If you would like to run the Virgin Money London Marathon on 26 April 2018 to support people affected by lupus, don’t forget to enter the public ballot. The ballot for next year’s race will open on Monday 1 May and closes at 5pm on Friday 5 May. If you get a place through the ballot and choose to raise sponsorship for The Hibbs Lupus Trust, we’ll support you all the way! We will send you a running vest/tshirt & lots of running tips! 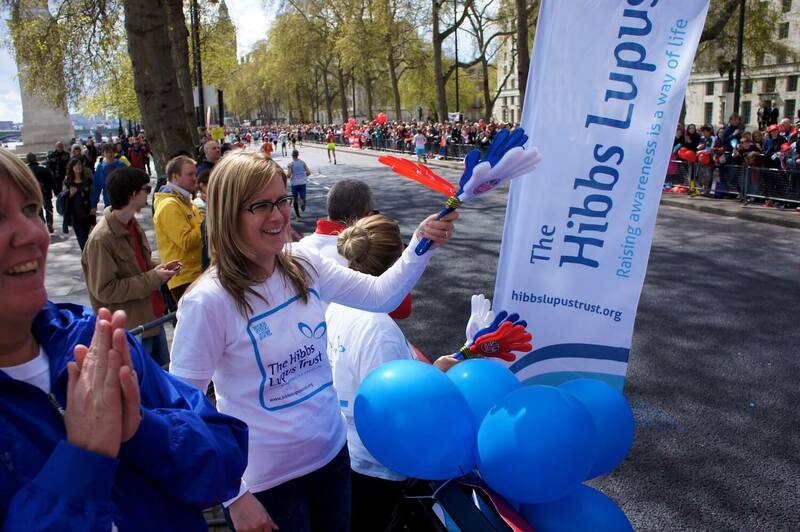 The offical Hibbs Lupus Trust cheering station will again be located at 25.5 miles (opposite the London Eye) to cheer on the runners! We believe in the personal touch when it comes to our supporters – as a small charity, it’s hard not to get personal – and we’re there for you every step of the way!